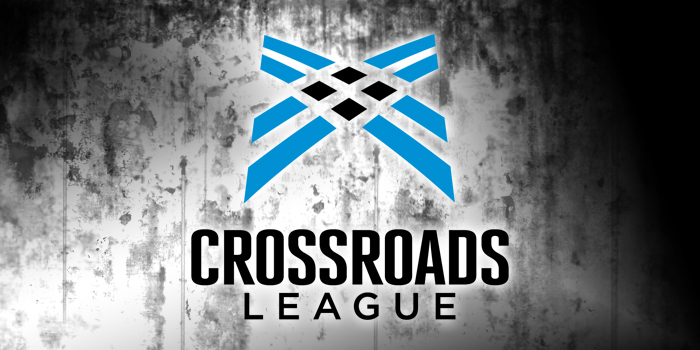 AVON, Ohio – A pair of area athletes were honored this week by the Crossroads League for their outstanding play at the collegiate level. Huntington University pitcher Meghan Fretz, a Wawasee graduate, and Taylor University golfer Alec Dutkowski, a NorthWood graduate, were both singled out by the league among 12 total athletes earning weekly honors. Fretz continued to excel in the circle for the Foresters. Her latest masterpiece came against No. 2 Marian, where Huntington stunned the Knights 8-0 shutout. Fretz finished her week with two pitching wins, giving up one run in 15 total innings thrown in three games, a 0.47 ERA in the appearances. Fretz has moved into fifth in the Crossroads League with a 1.80 ERA in 10 appearances this season. Dutkowski scored his seventh collegiate victory while leading No. 12 TU to a team title at the Pilot Invite. Dutkowski won the event by four strokes with scores of 73 and 70, while also carding a 73-75 to end in 14th-place at the Redhawk Invite earlier in the week.